Carolina Awning | Why Carolina Awning? Carolina Awning has been in business for over 15 years. The owner, Steve has been in the awning industry for over 30 years. Steve has made a name for himself working alongside some of the best contractors in the Upstate. 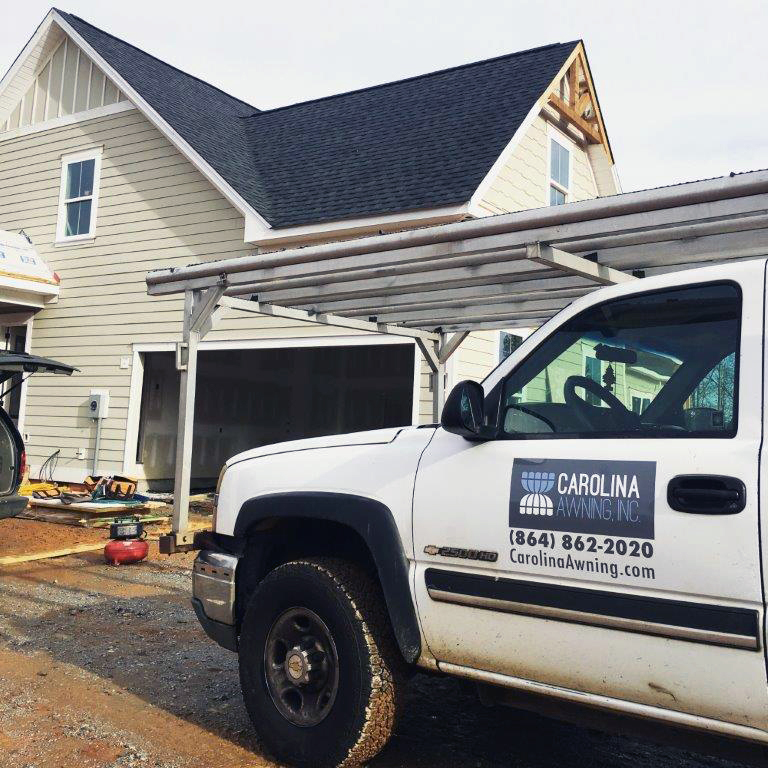 Carolina Awning is licensed and insured in several states across the Southeast regions and we also have our contractor’s license. 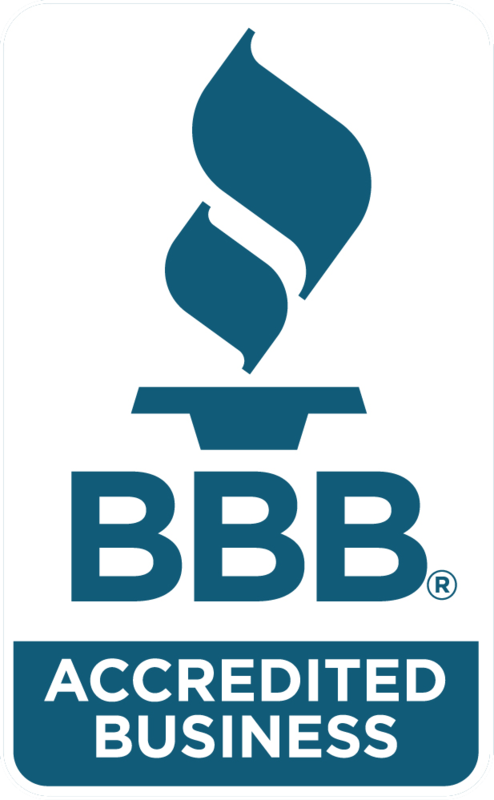 We are ranked highest with the Better Business Bureau. At Carolina Awning we design and manufacture commercial and residential awnings with only the highest quality materials. Our leadership team strives for customer satisfaction, valuing each and every customer for their repeat business. We back our materials with our service to make sure that every customer’s expectations have been met. We will grow with our company, maintaining high standards without losing our core values.